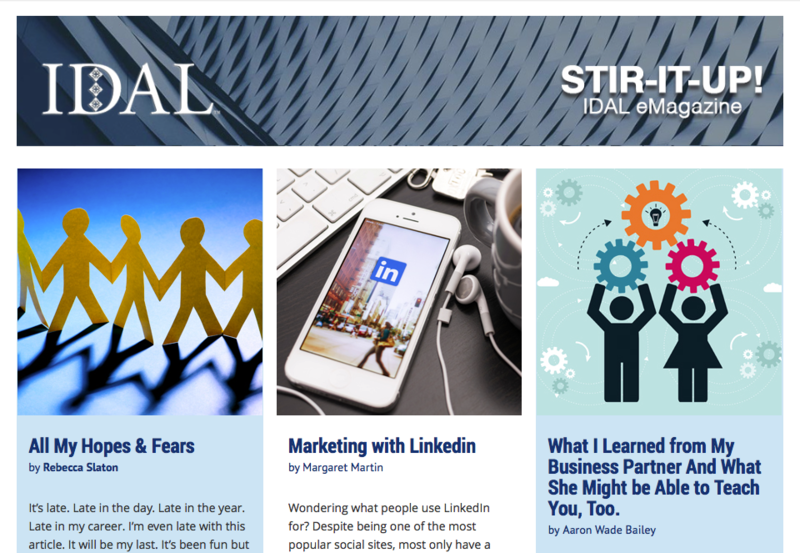 This Stir-It-Up features a collection of articles that reflect perfectly the accomplishments and future goals of your IDAL board. Highlights of "IDAL 2018" include the second successful year of running the annual convention at the Grandover Resort completely through the blood, sweat and tears of the volunteer board and members' generous donations of time and energy; your IDAL Board of Directors Retreat in Chicago rediscovered history and documents explaining the what and why of the IDAL process, and the goodness of IDAL is recounted here in the beautiful article written by our Past President, Diane Williams, on this years convention philanthropic donation of the Designer Challenge furniture and accessories created during the EXPO to the Green Chair Project. In September, Sarah Pederson, IDAL Volunteer, led the effort of expanding and reinvigorating the membership profile on the Find A Pro page of the IDAL website to help the IDAL professional presence preceding our CEU (continuing education unit) class presented at High Point Market. 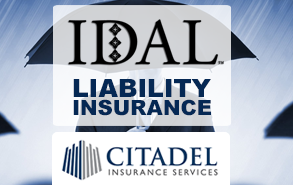 If you need any assistance in invigorating your profile, please do not hesitate to email idal.office@gmail.com. Further valuable tips on professionalism are offered in the article by Aaron Bailey; they're timeless and universal: It's Just Paint; Be the Best You; Keep learning and expanding. Thank you Aaron for these reminders! Regina Garay's Interview of Margaret Martin shares the professional "nitty gritty" on how to maximize your LinkedIn account with social media time management tips. In 2019, the IDAL board will work to produce and share additional tools to assist your professional outreach as you see fit to participate in the interior design community, general painting industry, student communities, and within our vast knowledgeable membership base. What else will happen in 2019 and beyond? 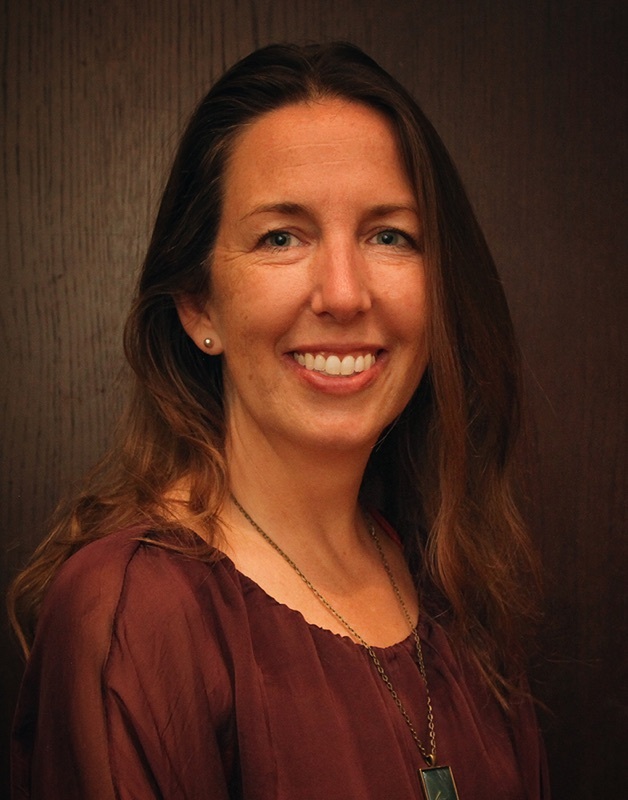 Rebecca Slaton's article addresses a few of these questions that matter to our profession most - who will be our future customer, what will their preferences be, and where will we find future IDAL members trained and ready to deliver the decorative painting experience for the future home buying millennial. Personally, I'm writing this from the Presidential Retreat in Ft. Lauderdale at the home of Tracie Weir, IDAL Vice President along with Diane Williams, Past President. Reflecting on all that we've achieved in 2018, planning strategically for 2019, and dreaming of the years beyond, I am grateful for these friendships built from spending time together creating the IDAL of tomorrow. This team always has room for more of us with projects of varying sizes and complexity; we welcome anyone with a desire and skill set that could donate some time. And, you might have the fortune of making a lifelong friend! Find Classes and Schools near you! Volume 8 arrived December 15, 2019!  Want to be a contributor to our eMagazine?  Email IDAL.office@gmail.com for info! Lisa Bryant's philanthropic mural for Jacob's House. by Terry Leibenguth Painted ceiling design using a custom Modello. by Terry Leibenguth Complex plaster finish that looks like fabric using MM Kyoto plaster product. Inspired by early Italian Renaissance borders, this ornamental ceiling mural was custom painted by Lynne Rutter for an unique hexagonal room with 22 foot ceilings.